Update: Anderson told PopCultureBlog that this next film, “a large ensemble piece,” has a role written for his frequent collaborator, Owen Wilson, who’s already agreed to star. You can read the original story below. 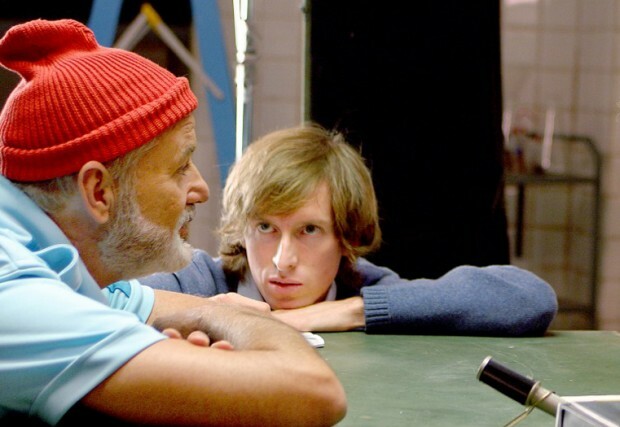 Wes Anderson is heading from Rhode Island to Europe for his next film, according to new reports. He unspooled his latest feature, Moonrise Kingdom, at the Cannes Film Festival this morning, where we enjoyed it, calling it a “return to the youthful vigor and real emotion on display in his earlier work.” No sooner does he have an update on his next feature, thanks to an interview with Harper’s BAZAAR (via The Playlist). They revealed that Anderson is now halfway complete on his next script, although no details were given outside the location. Currently spending his time partially in Paris, he said “it’s a film I want to make in Europe, a Euro movie.” We last saw the director in the city for his pre-The Darjeeling Limited short, Hotel Chevalier and having adored the style and music displayed in that 13 minutes, I’d love to see what he comes up with in a feature format. Stay tuned as we get more updates, while Moonrise Kingdom opens on May 25th. Who do you want to see in Anderson’s next film?